Undercover as a coast guard captain, navy SEAL Dillon Randall is determined to capture the leaders of a human trafficking ring off the California coast. 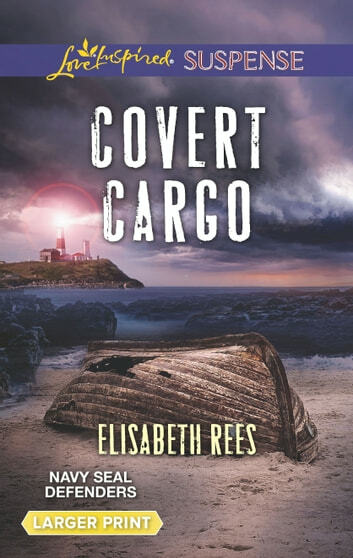 When a woman living in a remote lighthouse unwittingly becomes a target of the traffickers, Dillon's mission suddenly includes protecting Beth Forrester. Yet he can't let himself get too close to the reclusive beauty. The last time he lost focus on a mission, people died. He won't make that mistake again. 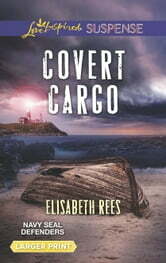 Dillon must win Beth's trust-while keeping his identity as a SEAL a secret. However he's finding it harder to maintain his cover around the woman working her way into his heart. Can he save Beth's life without breaking her already wounded heart? Navy SEAL Defenders: Bound by honor and dedicated to protection.